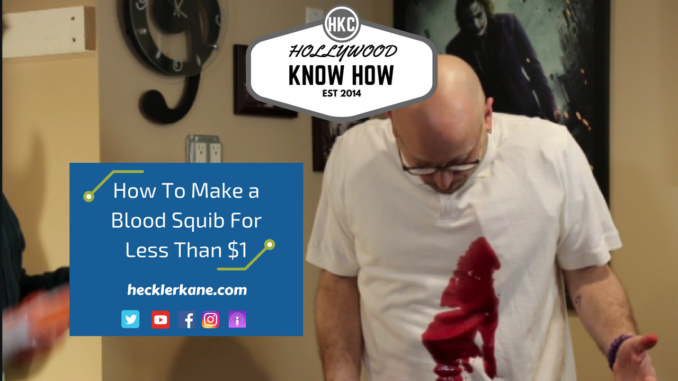 In this Hollywood Know How we teach you how to make a cheap homemade version of a blood squib. Film makers use a blood squib to create gunshot effects and blood splatter. In case you weren’t sure, a squib is a miniature explosive device used in a wide range of industries, from special effects to military applications. Add the blood and you have a blood squib that mimics what it would be like to get shot. The good news is our version doesn’t require any explosives and costs less than $1. Blood spatter and gunshot special effects are as old as Hollywood. Blockbuster films use the latest technology to make it all seem real but there are plenty of ways for an indie film maker to pull of blood splatter and gunshot special effects on the cheap. The best part about making your own effects and props is that you’re only limited by your imagination. If you film yourself using this tip, leave us a note in the comments with a link to your work! 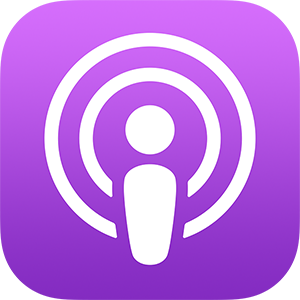 We’d love to see what you create. 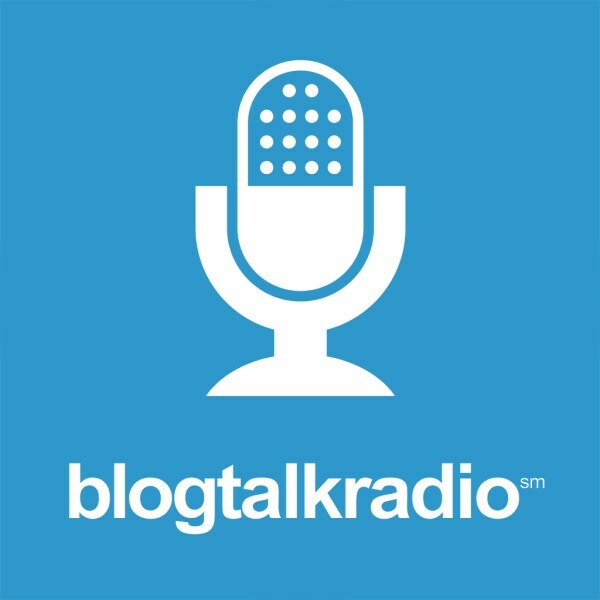 Fill the bag with blood and then….